Lake Charles is the fifth-largest incorporated city in Louisiana, located on Lake Charles, Prien Lake and the Calcasieu River. As of the 2010 census, the population was 71,993. 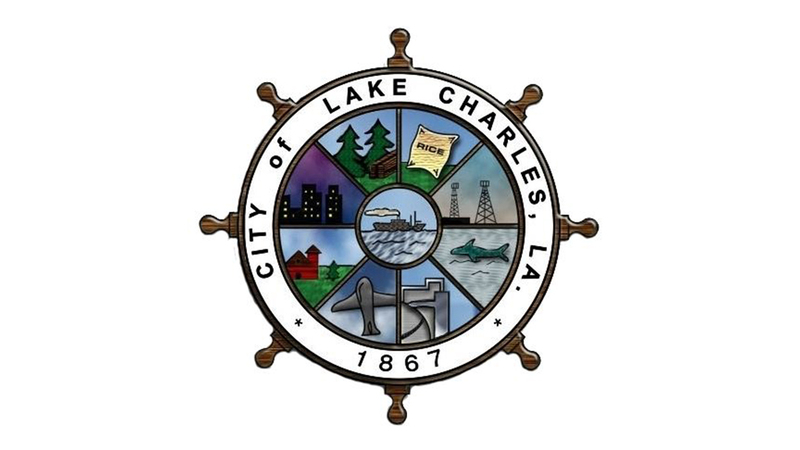 Lake Charles is the principal city of the Lake Charles Metropolitan Statistical Area, having a population of 202,040. It is the larger principal city of the Lake Charles-Jennings Combined Statistical Area, with a population of 225,235. It is considered a regionally significant center of petrochemical refining, gaming, tourism, and education, being home to McNeese State University and Sowela Technical Community College.